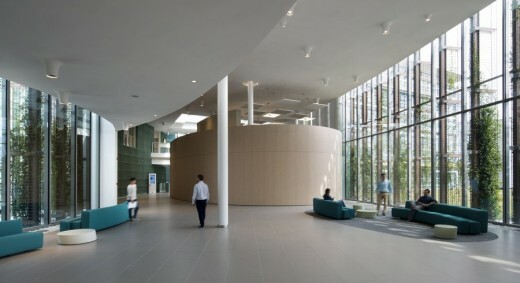 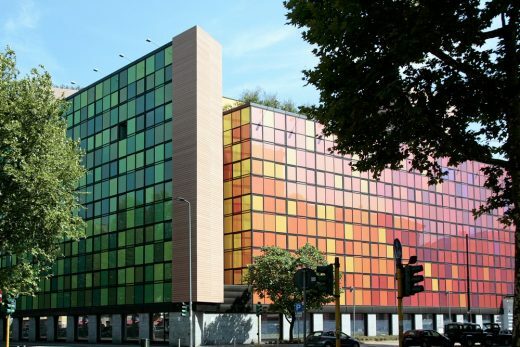 The architect Jacopo della Fontana D2U founding partner together with Corrado Caruso, was in charge of the development and execution of the project with the goal of turning an abandoned property into a new generation office building. 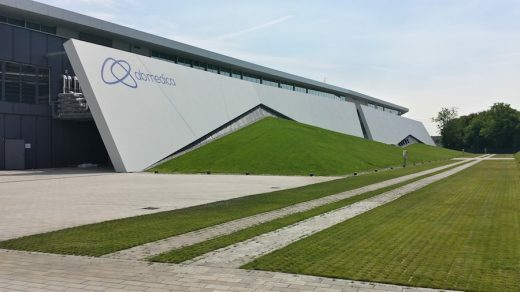 Located in the Polo Tecnologico della Brianza (Science Hub of Brianza) approximately 20 km from downtown Milan. 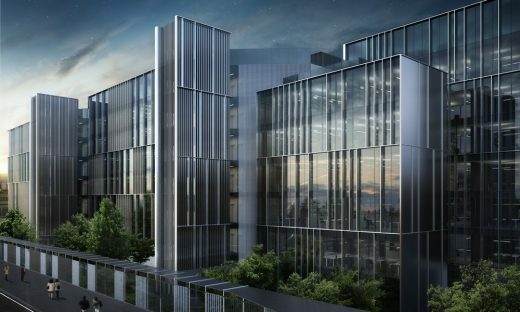 This page contains a selection of major Milan office building designs, with links to individual project pages. We’ve selected what we feel are the key Milanese Buildings, but additions are always welcome. 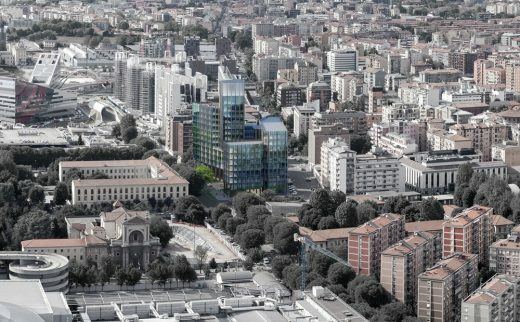 The architectural design by Park Associati is based on an analytical approach to the articulated system of access to the Milanofiori Nord area, the pedestrian walkways and roads, climatic factors relating to the context and the goal of properly integrating the building into the overall masterplan.